The Mountain View rooms are our signature Perisher accommodation option. 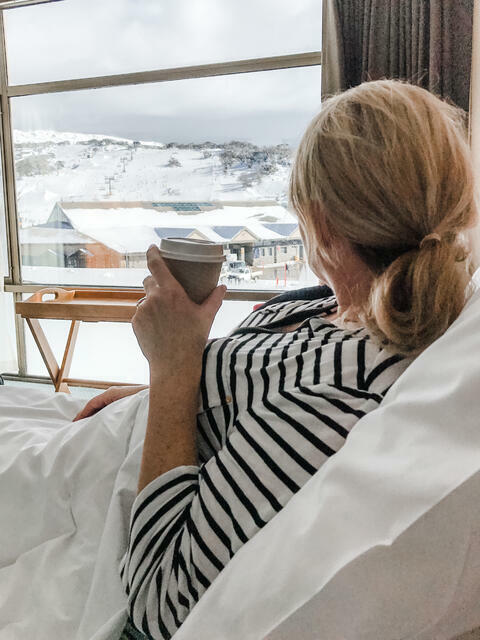 Most of these rooms have sweeping views of Front Valley OR the Southern Mountain View Rooms have a little additional space, with a lounge area and views up to Mt Perisher. The room is comfortably furnished with a king size bed or 2 singles, television, bar fridge, private ensuite bathroom, and tea and coffee making facilities. 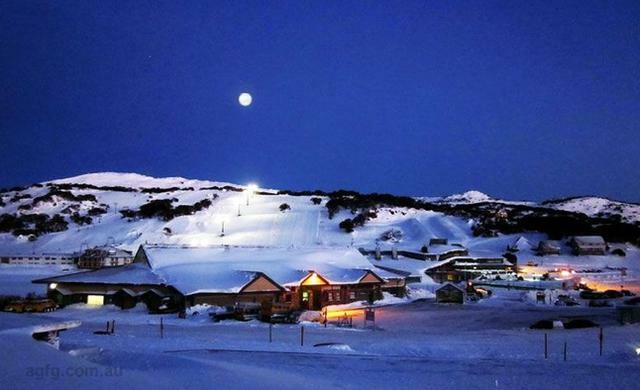 Mountain View rooms may be reserved on a twin share basis only. Single supplement for these rooms is available, just ask our friendly reservations team.